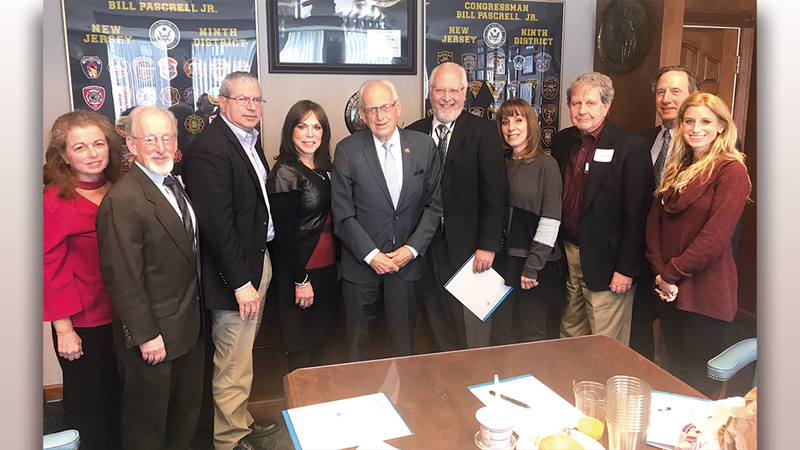 The Jewish Federation of Northern New Jersey held another Legislative Advocacy Day at the office of Rep. Bill Pascrell (NJ- Dist. 9). The federation’s representatives had the opportunity to present concerns and interests; they talked about the rise in hate and bias incidents close to home and across the nation. They also discussed the special relationship between the United States and Israel and the technological cooperation between the two nations. 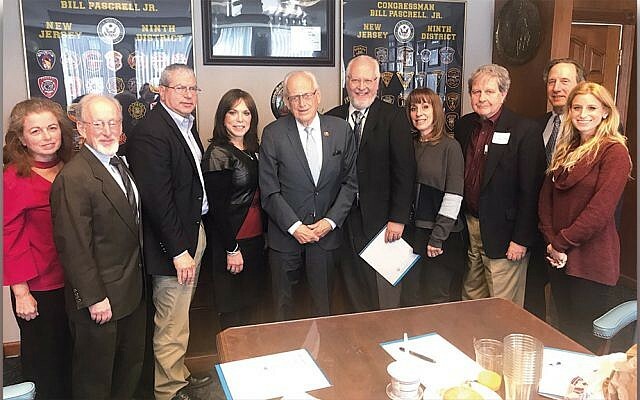 Congressman Pascrell stressed the importance of this meeting as being only the first part in an ongoing dialogue with the federation. The Jewish Community Relations Committee holds in-person meetings with public officials a few times a month. The next meeting, with state Assemblywomen Annette Chaparro (D-Dist. 33), is on Tuesday, April 30, at 9:30 a.m. For more information, call Ariella Noveck at (201) 820-3946 or email her at AriellaN@JFNNJ.org.